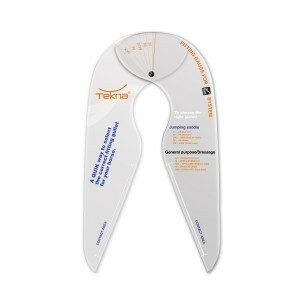  The popular Tekna Swinging Fender Saddle now comes with stirrup bars, allowing for more fender movement. 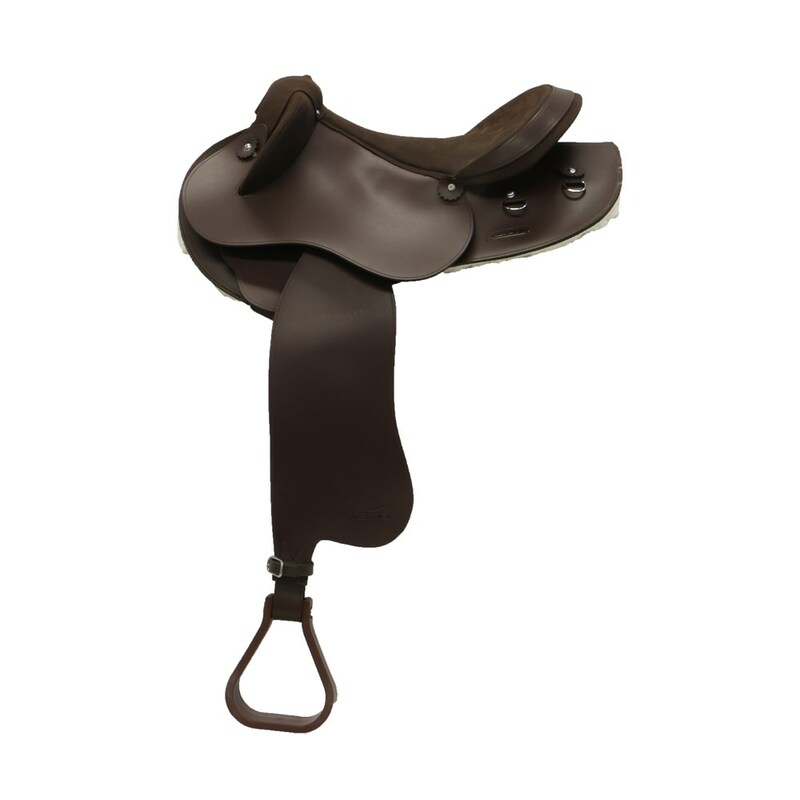  Available in traditional brown, this saddle is also ideal for Pony Club riders who require a stirrup bar set up. 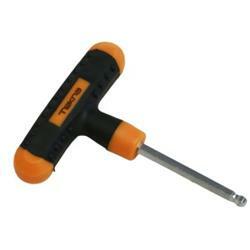  Features easy care, synthetic material that is lightweight and so easy to clean! 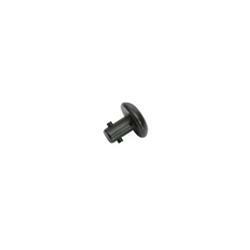  Adjustable gullet plates available in Wide, Medium or Narrow (sold separately - see link to product below). 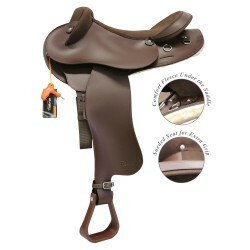  Please note: this saddle uses a ring buckle girth or a 2 buckle cinch. For the majority of riders this comes down to personal preference, however there are some differences. The main difference is that a Fender mounted on a Stirrup Bar allows the rider to swing the Fender further forward. 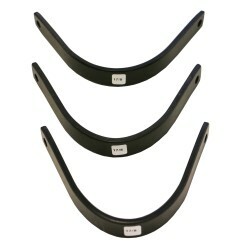 Another point of difference is that children or novice riders will feel safer with a Fender mounted on Stirrup Bars due to the way the Fender will slide off the Stirrup Bar if the rider becomes hung in the stirrups. 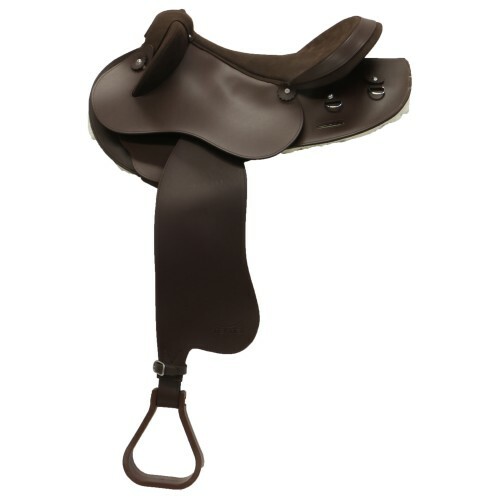 Thank you for your review of Tekna Swinging Fender Saddle w/Adjustable Gullet 16" Brown w/Stirrup Bars.